An emotionally invalidating environment is any situation involving other people in which they respond to your expressions of emotion inappropriately or inconsistently. In the context of borderline personality disorder (BPD), "invalidating" means failing to treat your expression of emotions with attention, respect, and understanding. What Happens in an Invalidating Environment? In an invalidating environment, you're essentially told that your expression of feelings is wrong. The “invalidator” may deny, ignore, ridicule, deliberately misinterpret, or be critical of your feelings. Whatever form the invalidating takes, a child growing up in an invalidating environment learns that his emotions are somehow incorrect, perhaps not even worth considering. As he grows up, this self-belief may lead him to distrust his own feelings. It may also contribute to the development of BPD. An emotionally invalidating environment in childhood is believed to be one of the life experiences that put people at risk for developing BPD. For example, in an emotionally invalidating home environment, a child who becomes frustrated and starts to cry may be told, “Stop acting like a baby!” The child's real needs are ignored. As the child matures and the emotional invalidation continues, he may try harder and harder to get his parents to respond to his feelings in positive ways. If they don't, the child may end up self-harming to get the attention, the validation of himself as someone to be taken seriously, that he so desperately wants. Sometimes emotionally invalidating relationships happen "naturally," such as when there's a mismatch between parents' personalities and their child's. For example, a shy child growing up in an outgoing, talkative family may be teased and taunted because she's quiet and keeps to herself. 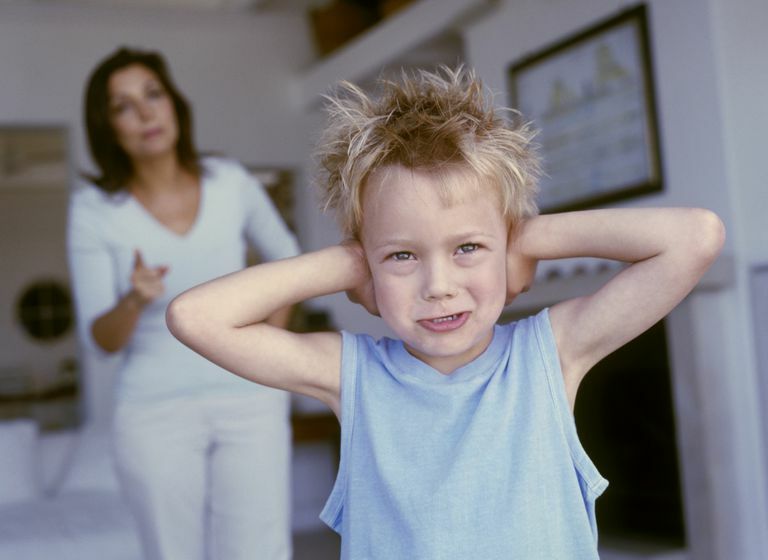 At the opposite end of the range of emotional invalidation experiences, parents may deliberately neglect their children or inflict extreme emotional or physical abuse on them as punishment for expressing their emotions. Basically, it’s letting another person know that you accept and understand his feelings, whether you agree with what he’s said or not. Some experts in BPD diagnosis and treatment think that another important childhood experience, emotional vulnerability, is also a basic feature of BPD. Emotional vulnerability is believed to "work with" an emotionally invalidating environment in the course of BPD development. The tendency to respond in these ways in emotional situations can make it even harder to cope with growing up in an emotionally invalidating environment. As you know, everyone is different, including in the way they experience relationships and interactions with others. For example, if you grew up in an invalidating environment, maybe you experienced some of what’s described above. That’s especially likely if you have BPD. But then again, maybe you didn’t, and now you’re realizing that you didn’t view your childhood emotional experiences that way. Why such a wide range of reactions? Some BPD experts believe that temperament can also influence how sensitive a person may be in an emotionally invalidating environment. ctgrp.org. Dialectical behavior therapy: frequently asked questions (2009).Seattle, WA: Behavioral Tech, LLC. Rochefort SM. The role of attachment security and invalidation in borderline symptomatology (2014). Master of Arts degree thesis. Vancouver, Canada: Simon Fraser University. Linehan MM (1993). Cognitive-behavioral treatment of borderline personality disorder. New York: The Guilford Press.